Suzanne J. (Thibeault) Whyte passed peacefully on April 6, 2019, at the forever young age of 56. She was born in Woonsocket a daughter of the late Emile Thibeault Sr. and her loving and devoted mother, Jeanne (Lussier) Thibeault, with whom she lived. She was a lifelong city resident. Sue worked in the receiving department for CVS warehouse for several years. She loved sunny days, the beach, her pool, vacations, and her dog, Ray. She was the family photographer, who never missed a chance to capture a memory, event, or celebration. We will forever cherish the many photos and albums she has left behind. We pray that Heaven fills her eternity with all of the love, laughter, and picture worthy moments that she shared with this world. Besides her mother she leaves three brothers, Emile Thibeault and his wife Marguerite Pierel, Leo Thibeault and his wife Pauline all of Woonsocket, and Robert Thibeault and his wife Sheri of Glocester; a sister Jeannine Patenaude and her husband Dan of North Smithfield, five nieces; Jennifer, Tracy, Kelly, Kim, and Kaitlyn, five nephews; Joshua, Keith, Nathan, Logan, and James, six great nephews and five great nieces, a step-son Nicardo Whyte and his family, and the many relatives and friends who share lasting memories of her fun filled adventure, pranks, and moments of laughter. 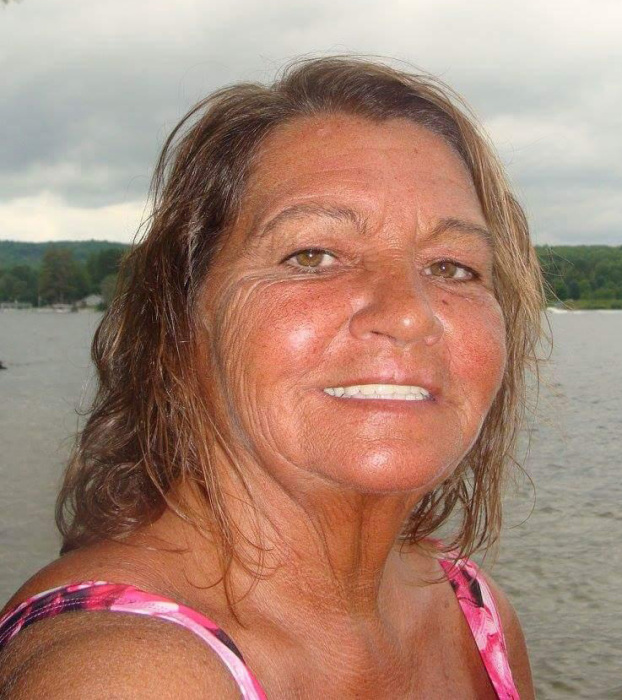 Her funeral will be held Friday, April 12, 2019 from the Fournier & Fournier Funeral Home, 463 South Main St., Woonsocket, with a Mass of Christian Burial at 10:30 AM in St. Joseph’s Church, Mendon Rd., Woonsocket. Burial will follow in St. Jean Baptiste Cemetery in Bellingham. Visiting hours are Thursday 4-7 PM.